But where are the Knights? So asked Sarah Norman during a discussion of public sector job losses and the attempts by the Government to move those jobs to the private sector; either by moving the service into the private sector or by losing public sector jobs and replacing them with a growing private sector. However, the wider question Sarah asked is a profound one. 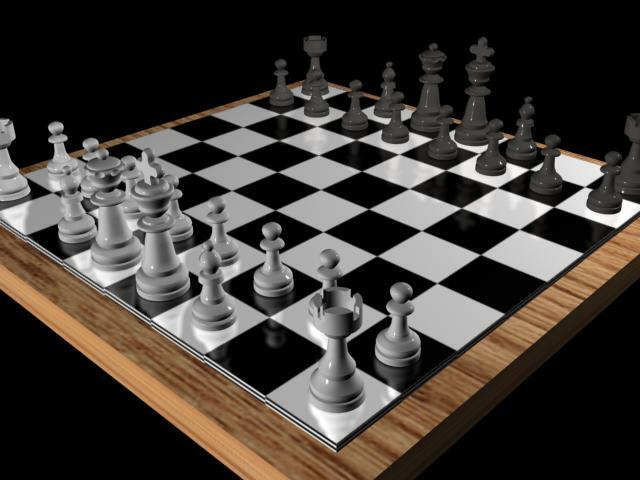 I think we expect our leaders to be something akin to chess players, making their small moves but always doing so with an overall plan and a view of exactly what is happening across the whole chess board. Eric Pickles: Mr Pickles is a chess player with just one strategy. He’s learnt it really well and is consistent and well drilled in its delivery. However, if people try to deviate from the ‘cuts’ strategy it can flummox him and make him make mistakes. However, those that underestimate him and dive straight him, not seeing the wider strategy, often end up with their king lying face down.